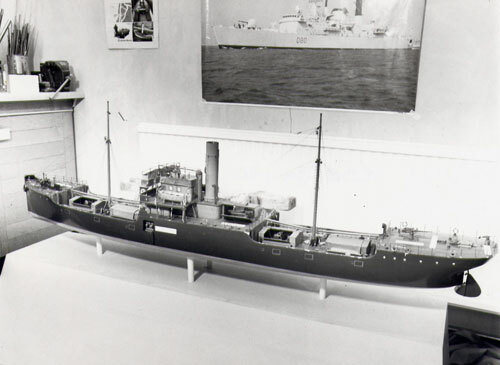 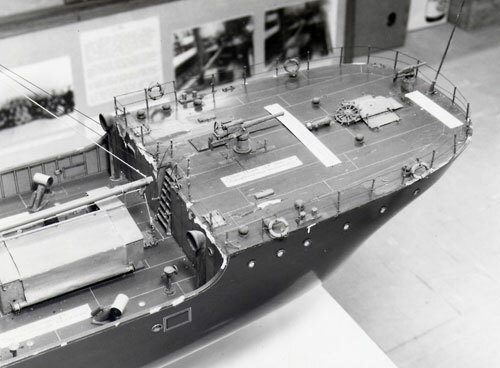 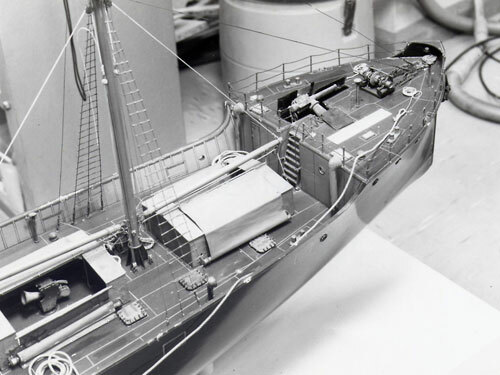 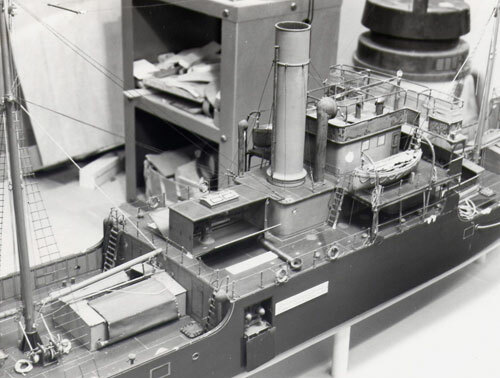 This is a series of photos of a 1/48 scale model of the Q ship HYDERABAD, a specially constructed decoy vessel. 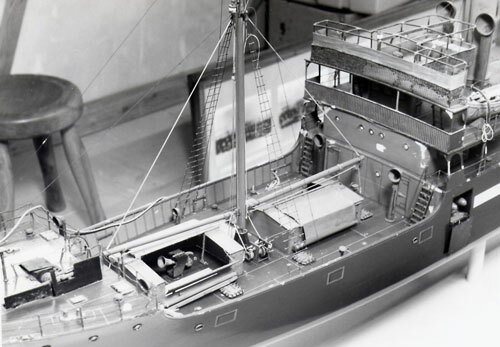 This ship was also known as CORAL and also NICOBAR. 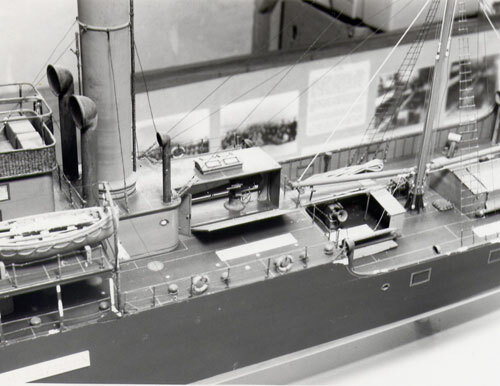 It was used as a depot ship in Russia in 1919.